We design, manufacture & install custom built-in cupboards. Home Decor Interiors has over 20 years of experience and during that time we've renovated hundreds of homes. We pride ourselves offering premium services such as custom built-in cupboards in the Western Cape. Let us help you customise or upgrade your dream home. 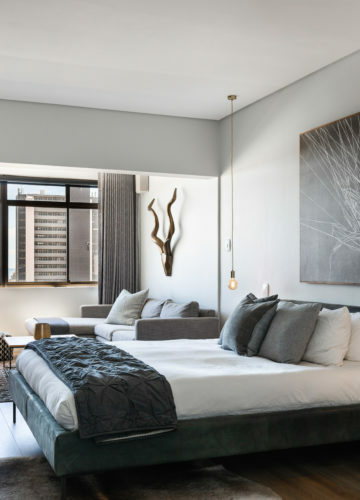 The bedroom is a very personal space and needs to be a place where you can nest, but also needs to be functional at the same time with the right cupboards, this can be done. A modern-day bedroom needs to please the eye while space is used wisely and sparingly. All this while still creating your safe haven and a place to store your belongings. Self-standing cupboards can be ideal but are greatly smaller than built-in cupboards in the bedroom. Ensuring consistency, quality, and a user-friendly experience is the trademark of Home Decor Interiors. Our team of experienced craftsmen is happy to work on small and large projects involving everything from conceptualising, design, planning, and installation. 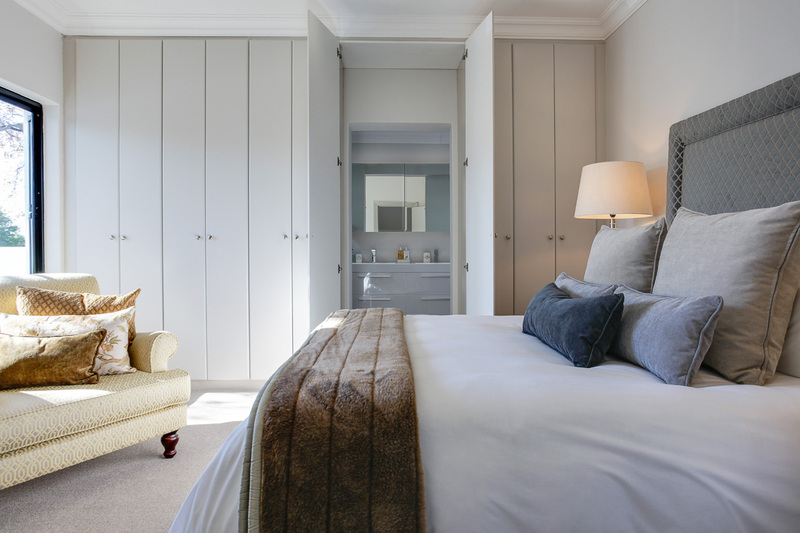 Transforming your bedroom whilst optimising space and storage. Built-in cupboards are custom fitted to your bedroom. 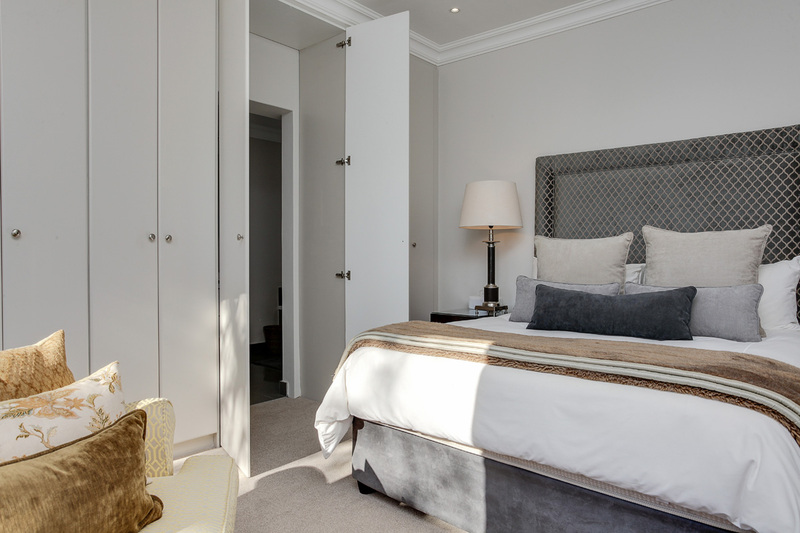 Choose us as your experienced partner for built-in bedroom cupboards in Cape Town – view our gallery and see how our previous work has made a difference. 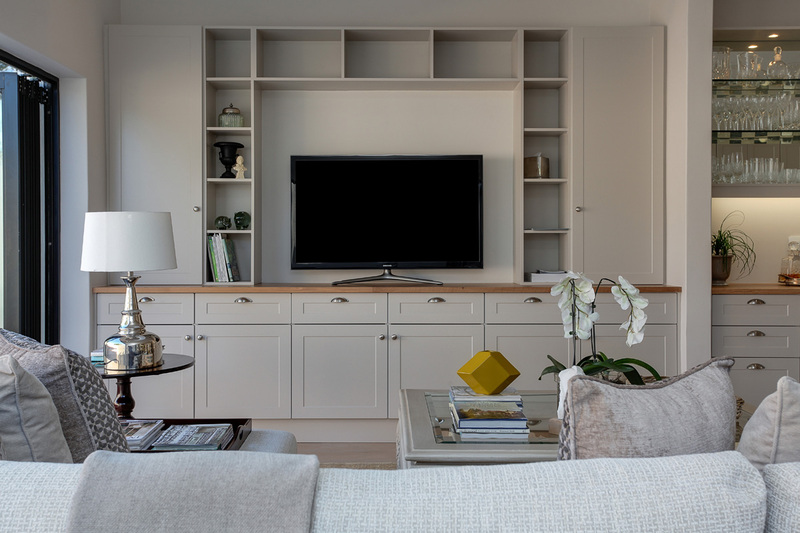 If you want to see more of our craftsmanship and attention to detail then here are a few built-in cupboard projects we've successfully completed in and around Cape Town. While built-in cupboards are our speciality, we also pride ourselves on providing a premium renovation service to other parts of the home.